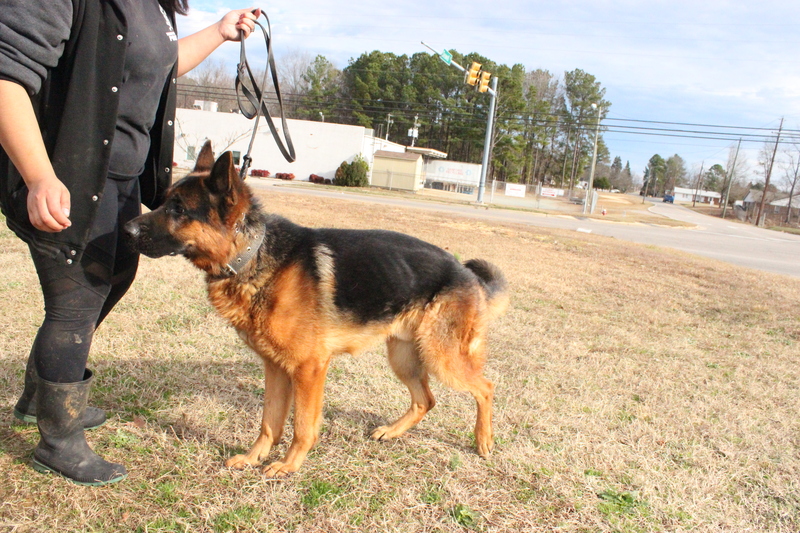 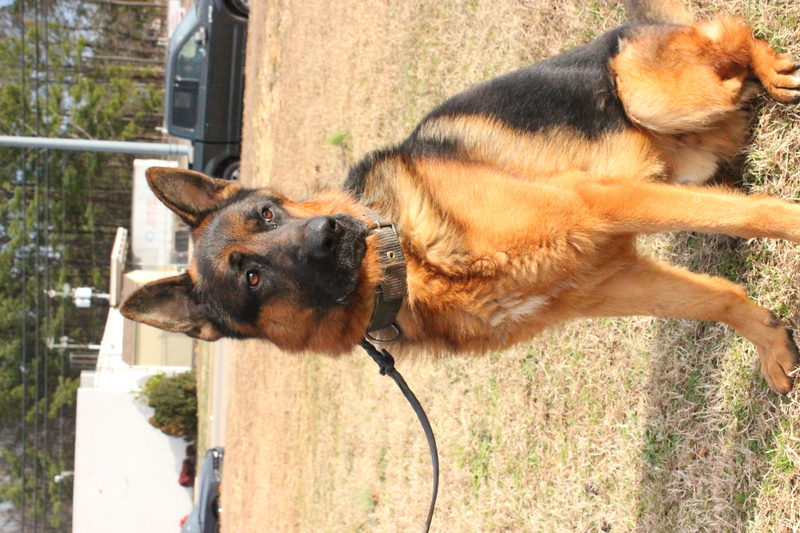 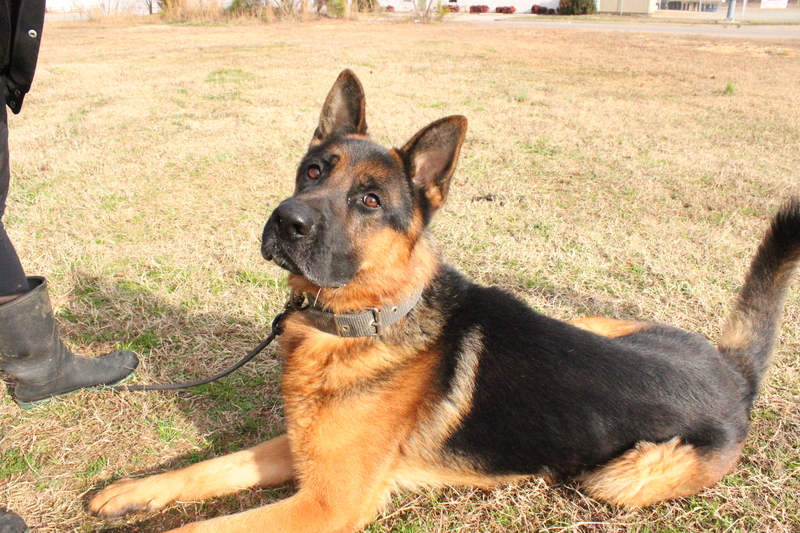 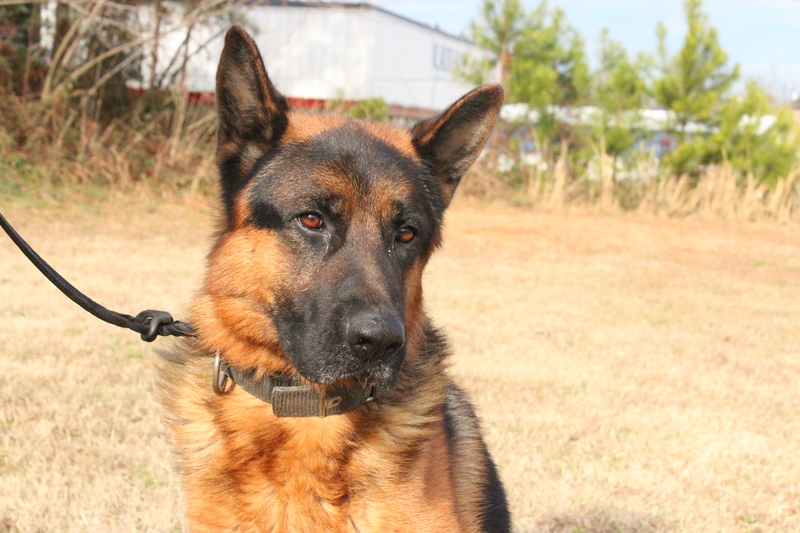 Kito is a very handsome black and tan show-line GSD. He is a nice dog once he warms up to you and loves to enjoy chewing on a nylabone on lazy mornings. 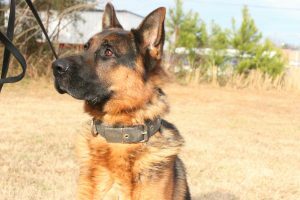 He will come with on and off-leash obedience and full protection in the scenarios of: home invasion, car-jacking, handler attack, call-off, redirects, bark on command, bite on command, and out command. 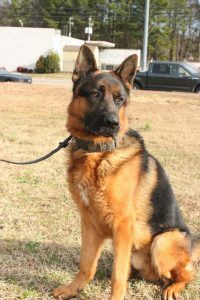 He will need to be the only animal in the house as he doesn’t do well with other dogs or small animals.